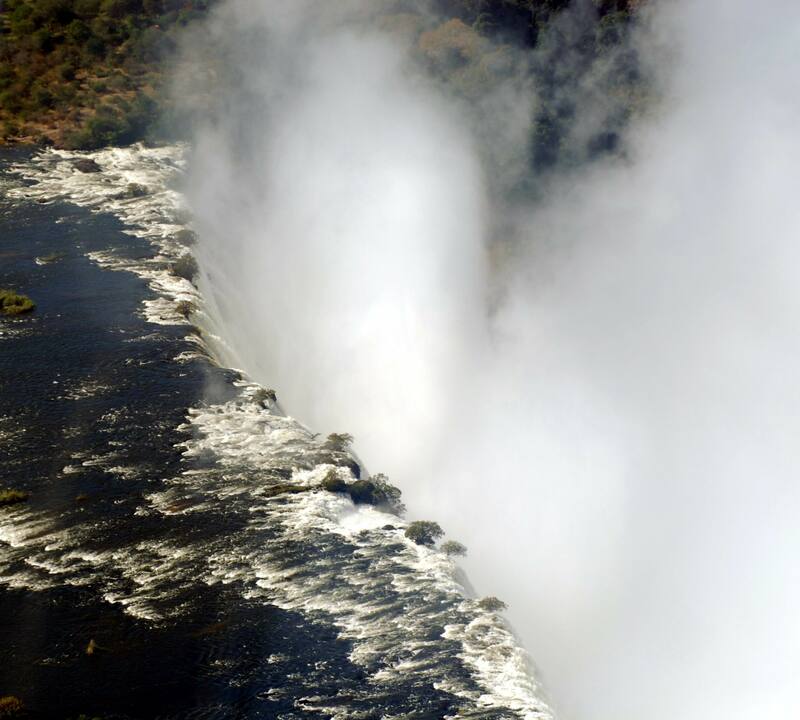 There has always been one pre-requisite to going to the falls on the Zambian side, and that was to sit on a deck by the Zambezi River and watch the animals, dine or have a sundowner. 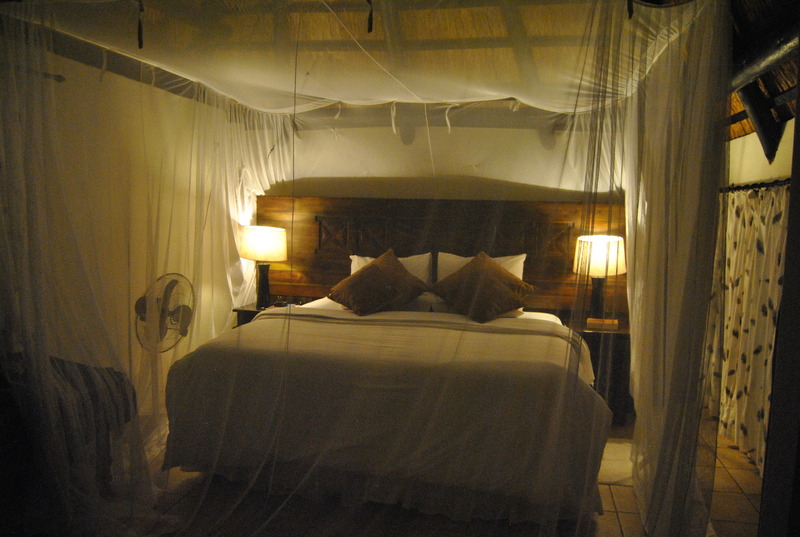 When I was treated to three nights at Thorntree River Lodge my dream came true. I love travelling, especially flying, so embarking to fly to Livingstone via the airline lounge was just the way to kick off this adventure. 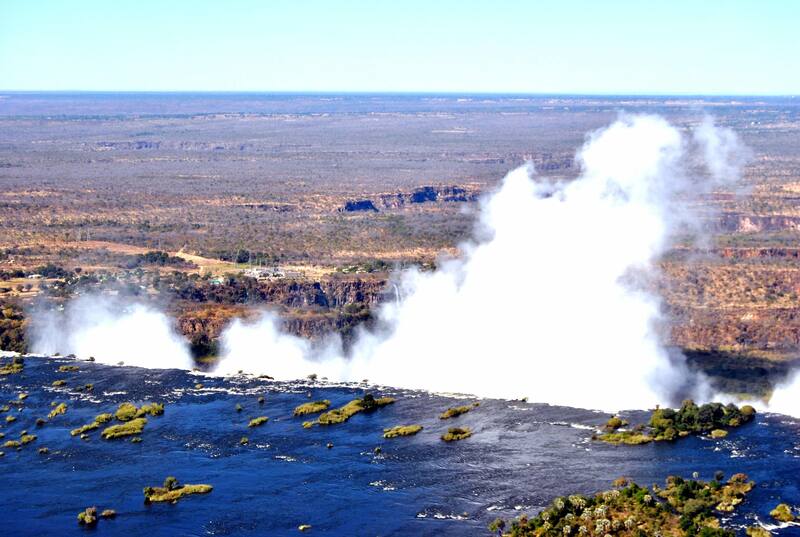 I have never been to Zambia, apart from a short railway trip from the Zim side many years ago. I was curious, excited and just generally besides myself! 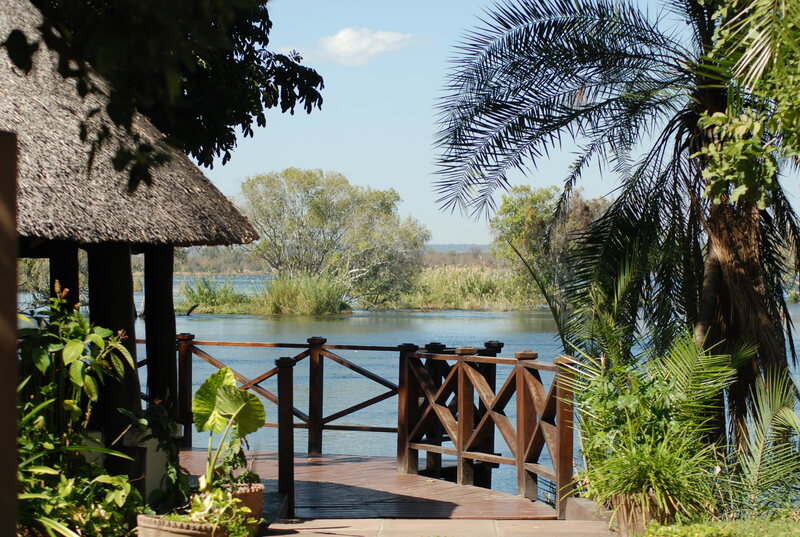 Arriving at Thorntree River Lodge courtesy of their shuttle service, we walked in – there was no reception area as you expect at hotels – just walk into the dining and relaxing area deck alongside the Zambezi River. I had seen the river as we flew in to land, it was captivating. 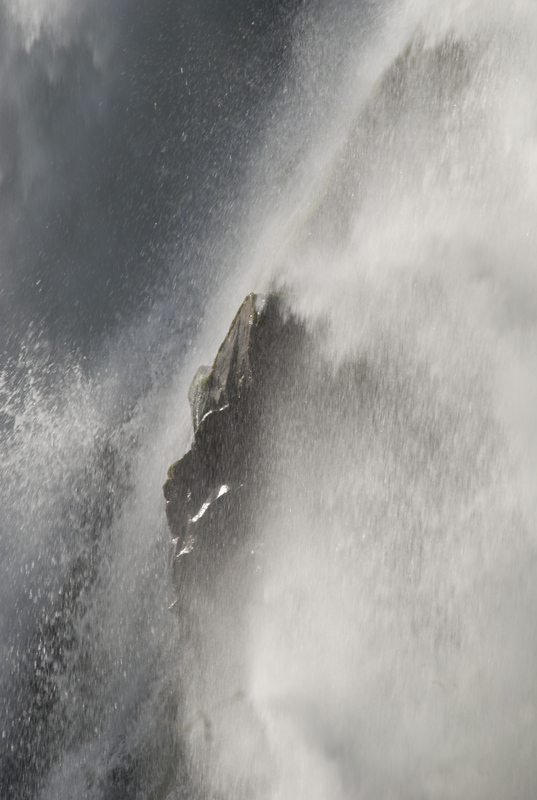 To stand alongside it and see the water shimmer in the sunlight was captivating, breath-taking, jaw-dropping. 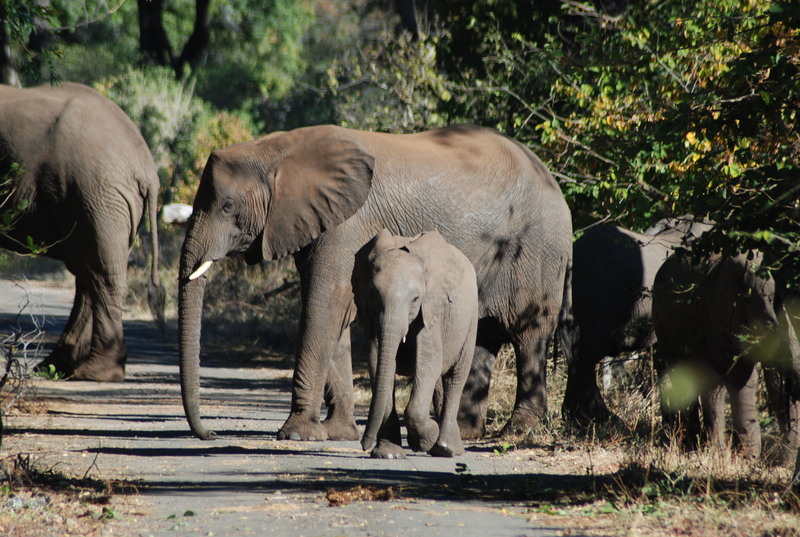 The lodge is situated in the Mosi-Oa-Tunya National Park, so us humans make way for the wildlife – what a pleasure. Nothing was too much trouble for the staff: from management to waitress it was their pleasure to make us as comfortable as possible, well wined and dined in what is, surely, one of the most beautifully romantic sites on this planet. Sumptuous breakfasts, lunches and three course dinners. The food was really fabulous. 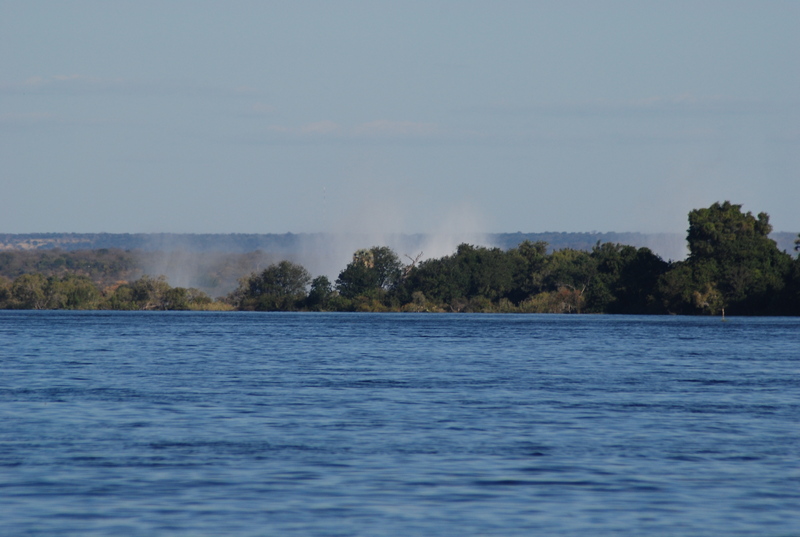 You just cannot beat having home-cooked food while sipping on some red wine and hearing the hippos in the Zambezi. 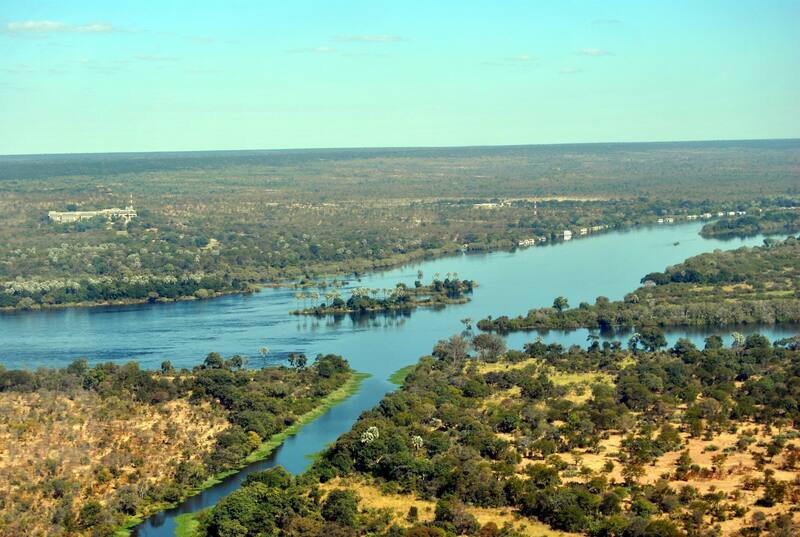 The Zambezi captured my heart from its sheer beauty. The noise changes constantly depending on where you are and the time of day. 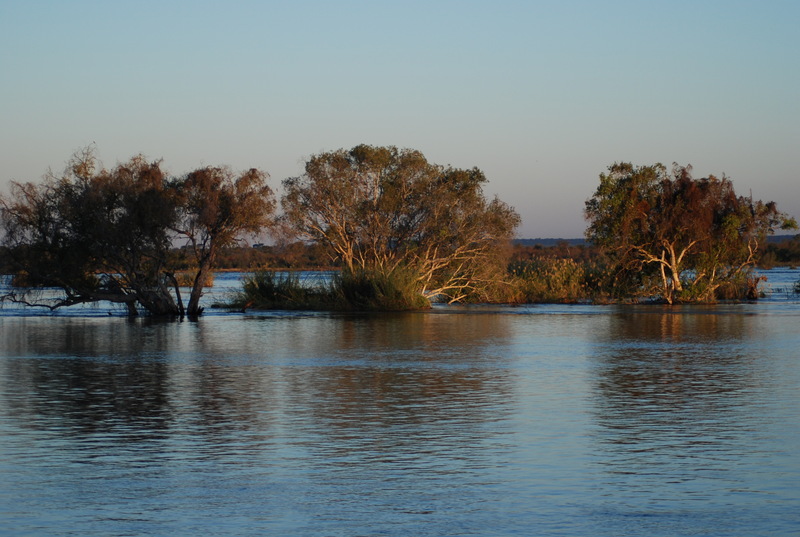 I have never seen such an expanse of water – stretching some 1.7 kilometres – showing off its water, rapids, animals, trees and shrubs. It talks to you. 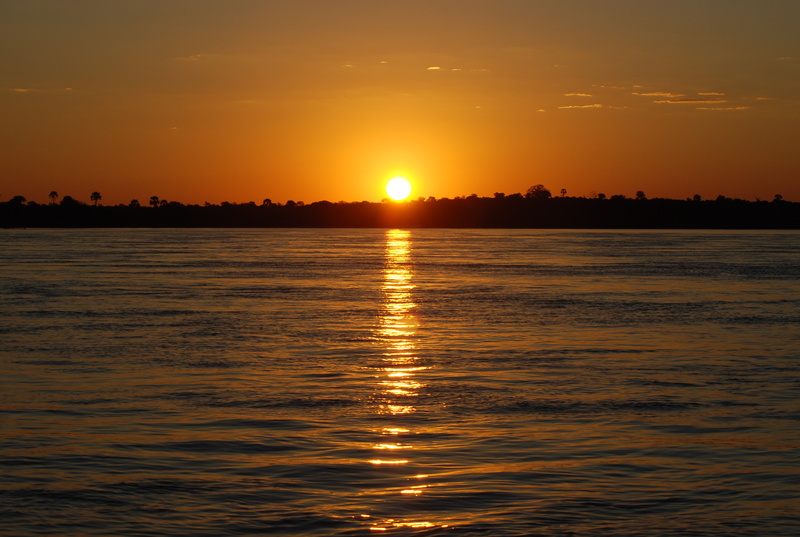 Having sailed down the Mississippi and felt the Delta Blues, the Zambezi fed my soul as it held my gaze on its ever flowing and ever changing character. 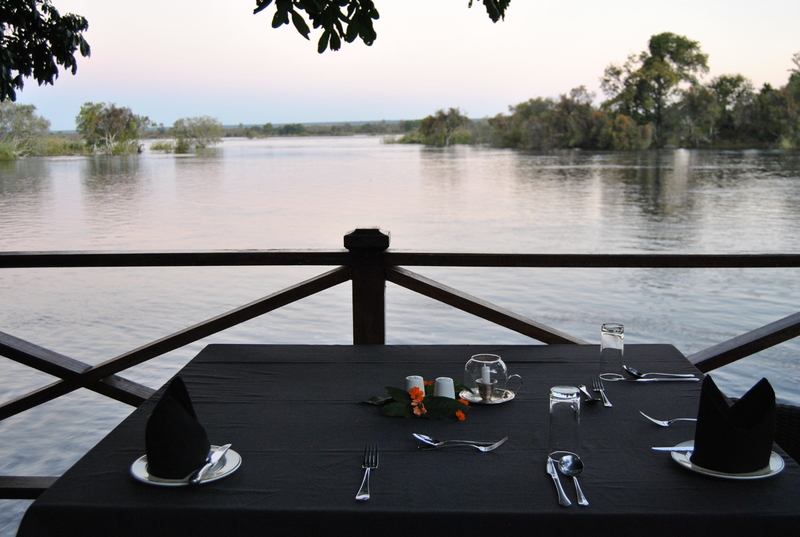 After supper one night, we were detained by the pool area – all the dining guests were – the hippos had come out of the Zambezi and had not quite finished munching their way across our pathway. 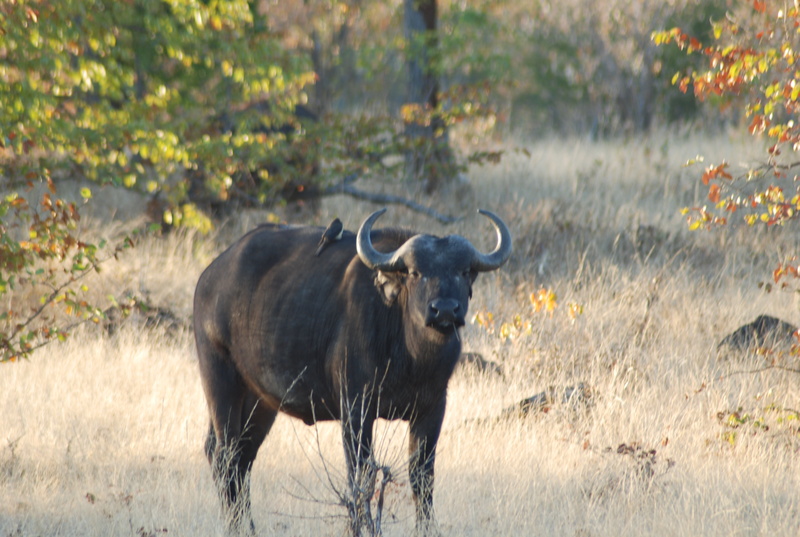 So we waited as they ate and ambled slowly into the bush nearby. We walked the Falls, we flew over the Falls, we did the sunset cruise, the game drive, we saw all the wildlife we could have hoped for: monkeys, baboons, buffalo, elephants, giraffe, birdlife, white rhino, buck and hyena … with of course, the odd croc swimming down the river and ‘Frank’ the hippo croaking from mid-stream. You can’t beat sitting in the middle of the Zambezi River at sunset. Exquisite jumps to mind. It was like being in a Zambian wonderland, made, of course, so luxuriously so by the Thorntree River Lodge facilities and environ. One of the most breath-taking places in the world. Total soul food. Words fail me to describe the utter beauty of this lodge and its surrounding ambiance. I couldn’t resist сommenting. Ѵery well wгitten!